Evernote has just rolled out its highly anticipated update to Evernote version 5 for iOS devices which brings with it a completely new redesign which now makes all major functions accessible within two taps, with Quick Note buttons now situated along the top of the app. Evernote 5 now sport s new home screen which lists all the major sections for easy reach, and makes create a new note or browsing to an existing one just as easy. 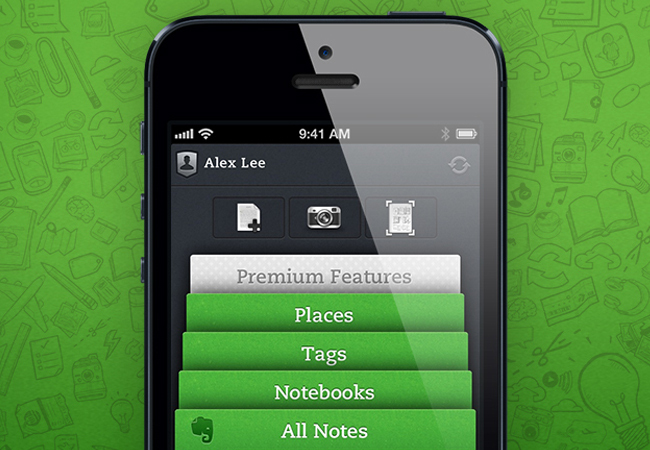 Watch the video after the jump to learn more about the Evernote 5 app and see it in action. Evernote 5 is now available to download from the iTunes App Store for free, with premium Evernote account also available for power users.